I haven't really jumped on to the Throwback Thursday sharing yet, but last week I ran across a photo that begged to be shared. So I shared it on Instagram. My husband and I were seriously young. I can't even remember what it felt like to be that young. In the spirit of having a good laugh at least once I a week, I'm gonna get in on this TBT goodness. 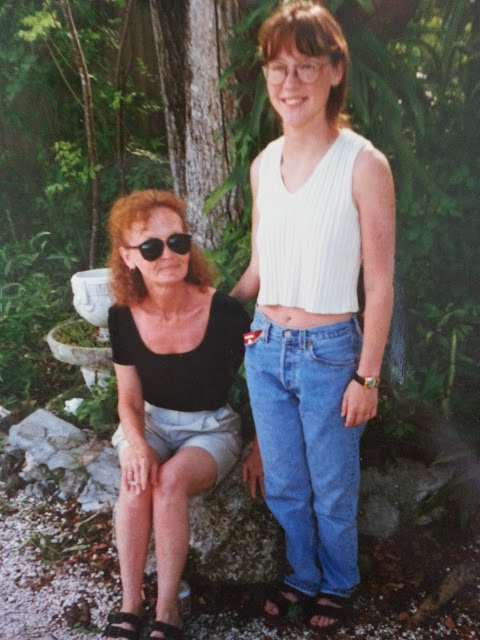 Summer of 1996. I was 17. Family vacation to Key Largo, FL. The belly shirt... The Jesus sandals... The freakin' pack of Marlboro's... 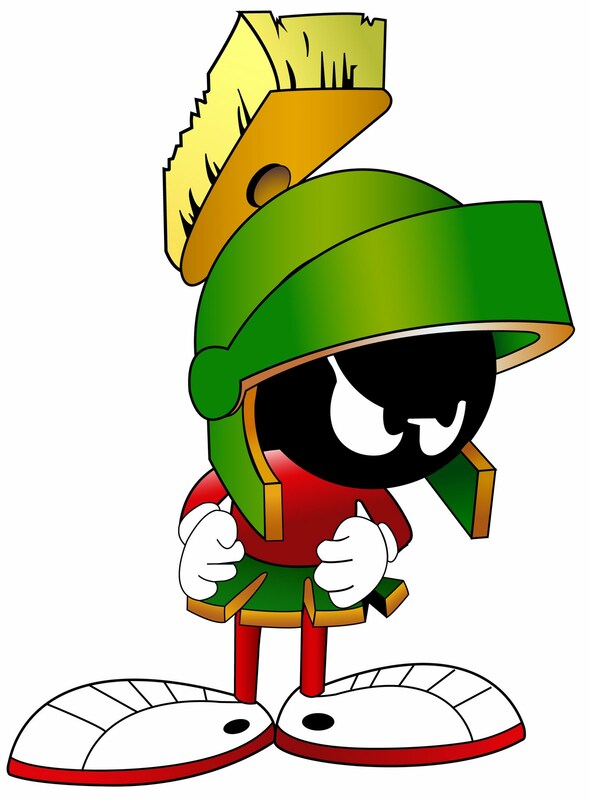 The watch I'm wearing had Marvin the Martian on it. He's always been my favorite Looney Tune. Why be alone in all this awesomeness? 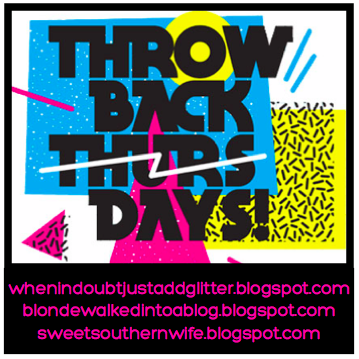 I'm linking up with the Throwback Thursdays blog hop! Check out the other links by clicking here.